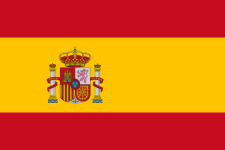 The European Parliament election of 2004 in Spain was the election of Members of the European Parliament (MEPs) representing Spain constituency for the 2004-2009 term of the European Parliament. It was part of the wider 2004 European election. The vote took place on June 13. The Spanish Socialist Workers' Party polled strongly partially thanks to a collapse in the vote of the United Left, which lost half of its seats. The People's Party lost two deputies (although its vote percentage rose more than 1.8%) due to the reduction in the total number of seats. The new nationalist coalition GalEusCa won two seats, but, compared to the results obtained in 1999 by its separate components (both Convergence and Unity and the Galician Nationalist Bloc stood on their own by 1999, and the Basque Nationalist Party (PNV) was allied with Europe of the Peoples), it lost three seats. 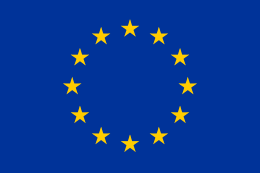 The other nationalist coalition, Europe of the Peoples, comparatively maintained its result (one seat). In fact, it won two seats in 1999, but the PNV switched allies between 1999 and 2004 and chose GalEusCa this time.